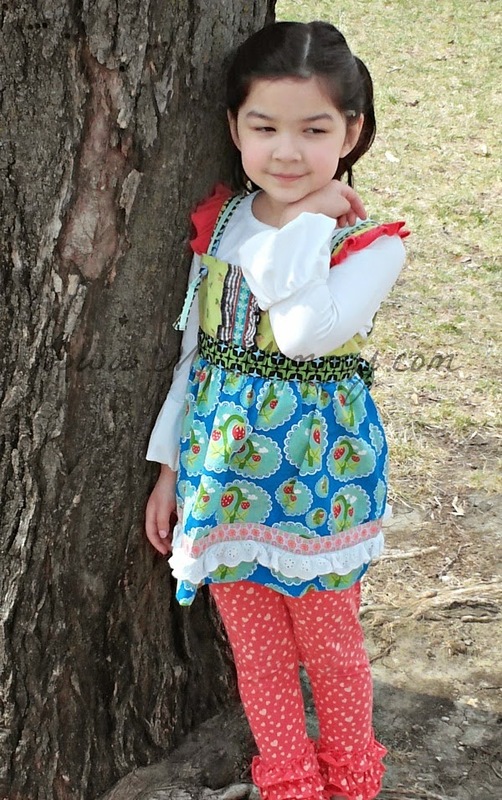 Welcome to the Girl's of Summer Matilda Jane Giveaway! Matilda Jane Clothing is well known for the joy, fun, and quality they put into every item coming out of their workshop. Well, they've done it again! The new Wonderful Parade collection is right on time for spring, with bright colors and fun new prints that you can mix and match to show off your little girl's individual spirit. 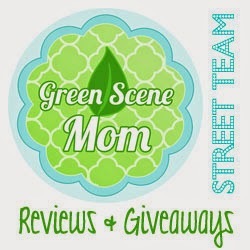 You can find a review of some of the collection from Renae at Mostly Together Mommy. One lucky winner is going to take home a $50 Matilda Jane Gift Card! This giveaway is open to all those in the U.S. and Canada and ends on April 28, 2014. One entrant per household, please! *This blog has not been compensated for promoting this giveaway. This giveaway is not affiliated with Facebook, Twitter, or Pinterest. I love the Jessica Gentry Skirt as well as the Fullers Landing bag. This whole collection is really nice though. The item that is my favourite is the My Fair Lady maxi dress, the collection is great. I love the Campy Circle Skirt. love the trunk show no knot dress!